Graham was already unsettled, but further family tragedy sends her hurtling down to some dark emotional places. 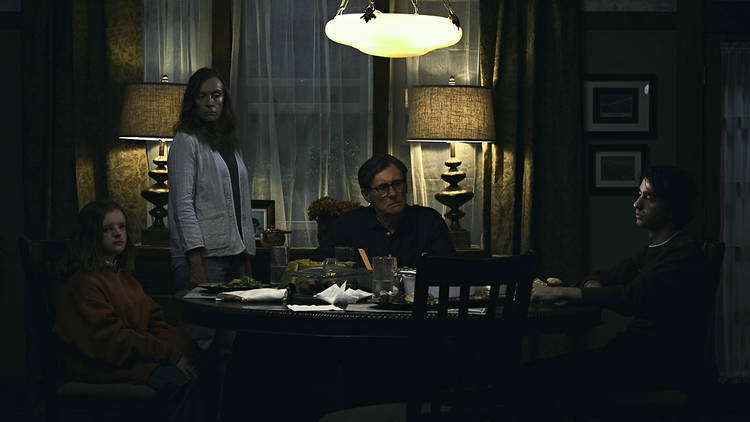 In some ways, Hereditary evokes the spirit of The Babadook as Graham’s relationship with her son becomes increasingly poisoned. Yet, there is also plenty of The Conjuring, including some seance business, which always works out so well in horror movies, right? 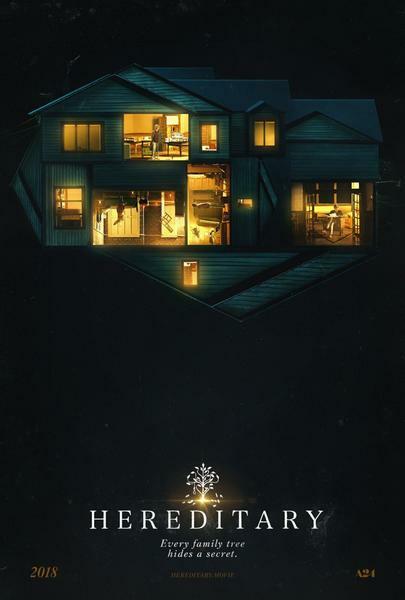 Hereditary is an unusually good-looking horror film, thanks to Pawel Pogorzelski’s eerie cinematography and the richly-detailed, award-worthy work of production designer Grace Yun, art director Richard T. Olson, and the rest of the design team. This is a deeply scary film that fans of James Wan ought to flip over. Highly recommended, Hereditary screens again this afternoon (1/27) in Park City, as part of the 2018 Sundance Film Festival.